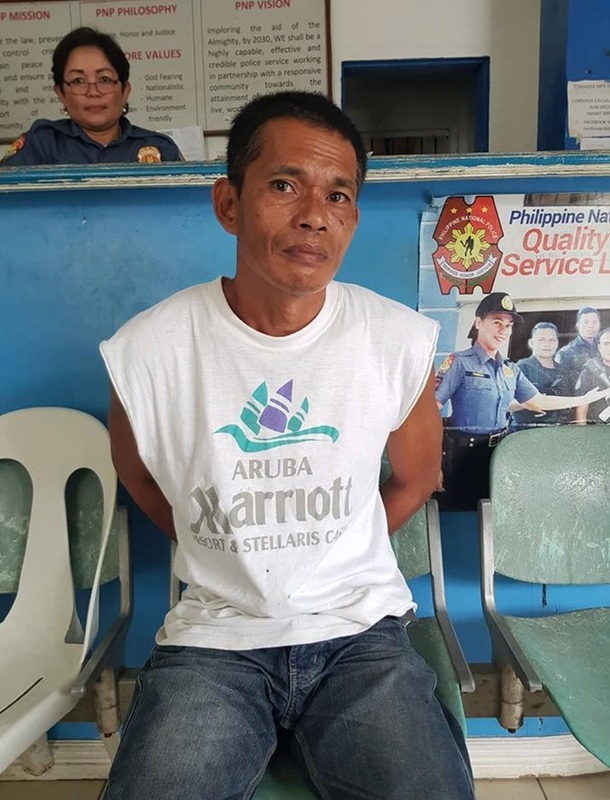 A man ranked fifth in the Bohol Provincial Police Office’s (BPPO) list of provincial-level, high-value drug targets and identified as an associate of top drug lords in the province was arrested in Cordova, Cebu for illegal drug charges on Monday afternoon. Authorities identified the apprehended suspect as Jose “Ayo” Vistal, 48, a native of Barangay U-og, Inabanga. According to Supt. Gaylord Tamayo, chief of the Provincial Mobile Force Company (PMFC) which spearheaded the arrest, Vistal once operated under alleged drug lords David Anunciado and dismissed cop PO1 Owen Rosales, who were both killed in separate police anti-drug operations. Police authorities have been after Vistal for a year. Tamayo said that that the PMFC tracked down Vistal in Sitio Calan, Barangay Poblacion in Cordova, Cebu and arrested the suspect by virtue of an arrest warrant issued by Judge Lindecita Arcamo, presiding judge of the Regional Trial Court Branch 1 in Tagbilaran City. Vistal has been transported to Bohol and was turned over to the BPPO for detention at Camp Francisco Dagohoy in Tagbilaran City. The court charged Vistal with possession and sale of illegal drugs in 2017. According to PO2 Collins Cagatin, Vistal’s illegal drug operations were focused in Inabanga.